The Medal for Labor Merits was conferred on chief weightlifting coach of the national Olympic training center Staiki Valery Sizenok in recognition of his professionalism, a big personal contribution to the training of elite athletes, significant sports achievements. 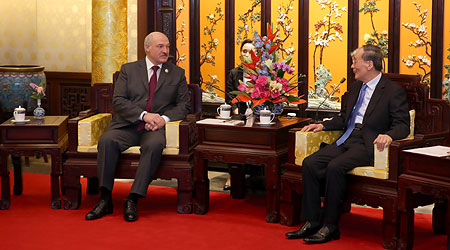 Aleksandr Lukashenko wished every success to the Second Silk and Road Forum. 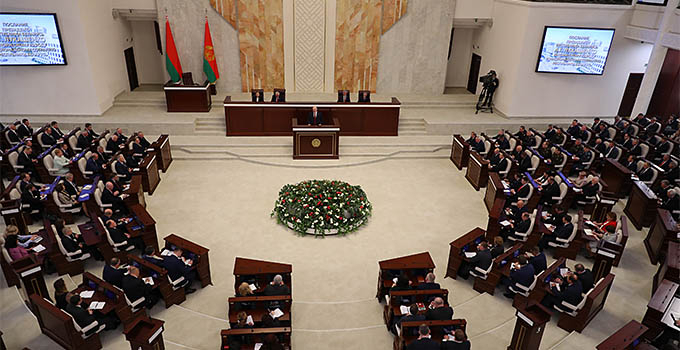 “Thanks to you, this format has become a useful and much needed platform for regular meetings of like-minded people,” the Belarusian president said. “I am interested in sharing these technologies and setting up modern enterprises in Uzbekistan. 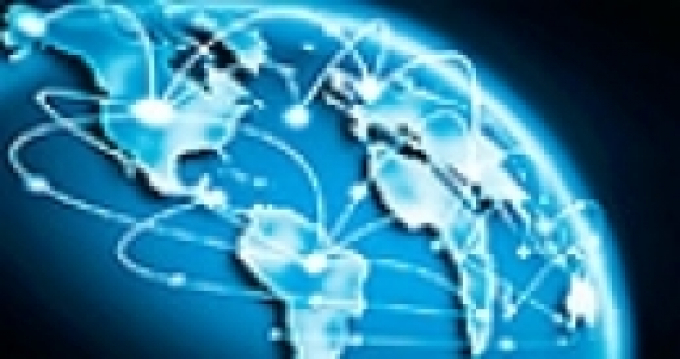 These enterprises will be an example for other countries,” Aleksandr Lukashenko said. Aleksandr Lukashenko is scheduled to take part in the 2nd Belt and Road Forum for International Cooperation in Beijing on 25-27 April. Labor pensions will be recalculated on 1 May 2019 in connection with the growth of the average salary in the republic. Pensioners' actual earnings will be corrected with reference to the average salary in Belarus which was used for the previous recalculation. Labor pensions will increase by 6.5% as a result. 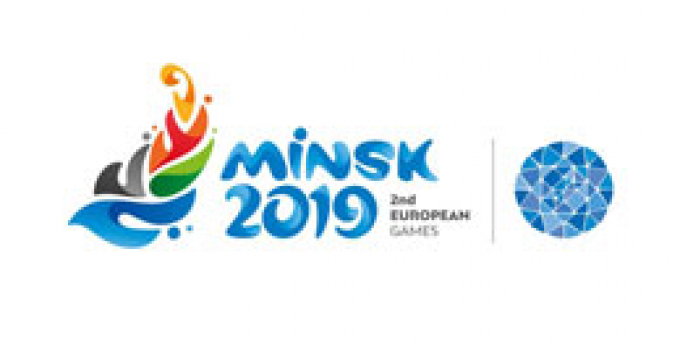 “Three medals, including two gold ones in the synchronized events, demonstrate great technical skills and good teamwork,” the message of greetings runs. The heads of state discussed the current issues of bilateral relations, cooperation development prospects and also the issues on the international agenda. Ahead of the landscaping works Aleksandr Lukashenko was informed about the development of the complex and the organization of new expositions. The head of state urged not to over-politicize the topic. “People work at enterprises, factories, sow grain understanding that this is how life goes on. They are not even aware of these heated debates. Those who are ask whether we have other, more important things, to attend to. Those who know more about the matter ask why again. Many opposition politicians have been speaking a lot about Kuropaty,” the head of state said.